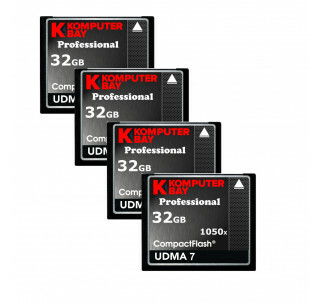 This Komputerbay 32GB Compact Flash memory card allows you to download and store a huge number of photos, music, videos, and other media files to your Compact Flash-compatible electronic device. The card can be used in digital cameras, digital camcorders, and other Compact Flash-enabled devices. 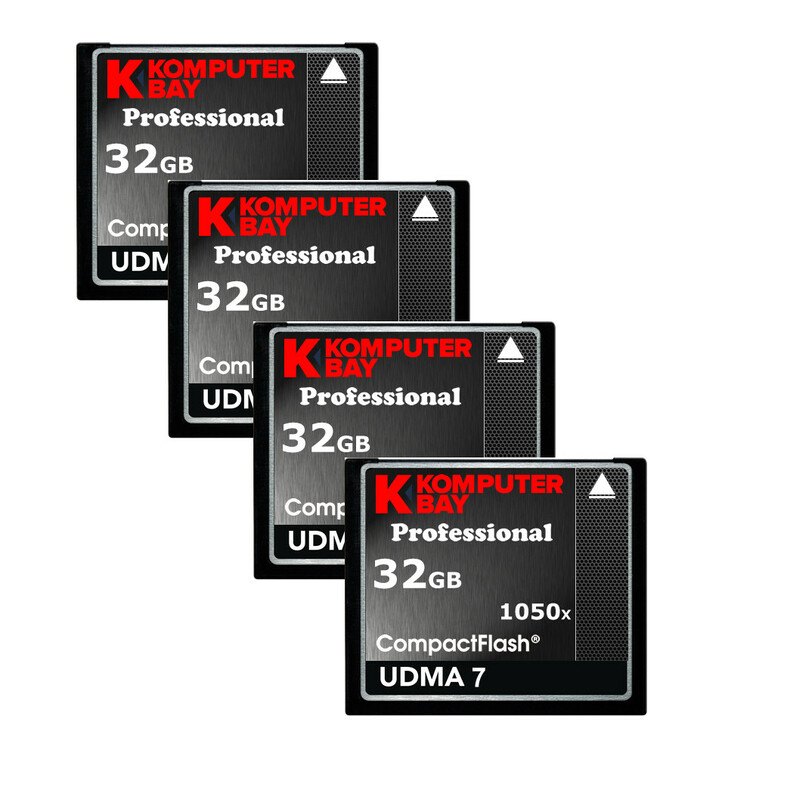 Komputerbay Compact Flash memory cards provide an easy to use, high performance storage solution for all your data files so you don't need to worry about running out of memory. The 1050X speed rating ensures that the data stored on your card can be recorded, played back, and transferred quickly and easily, granting you full access to all your images, videos, and other files with little delay!